On this week’s show, Boston and Brad preview this Friday’s upcoming match against Real Salt Lake with Josh Clark from The RSL Show. Episode bandwidth provided by CincyShirts.com. 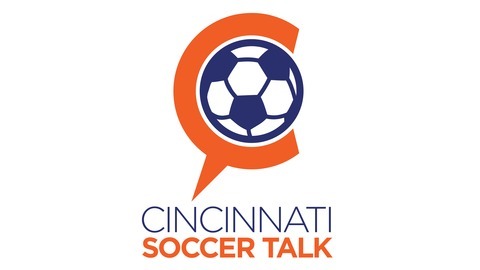 CST records LIVE each and every MONDAY night now at 9 PM ET. 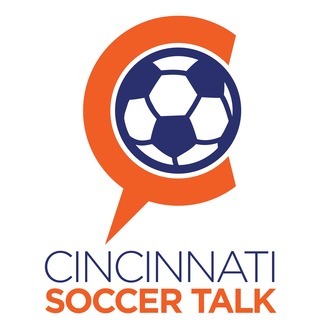 Join us for a live interactive program covering all things FC Cincinnati with a chat room, social media, hosts with video!